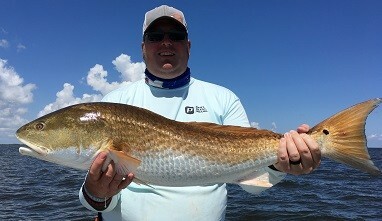 On this episode, Dustin rides solo again and talks about the recent annual Buras Marsh Media Bash event he attended in deep south Louisiana. Dustin mentioned all of the companies that were at this event and how their products led to fishing success for everyone involved. Thanks as always for listening!